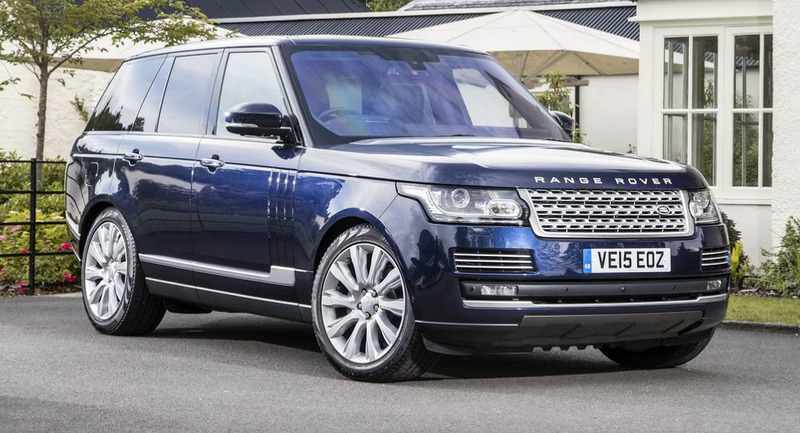 According to a recent analysis of loyalty rates from Forbes, which sourced data compiled by Experian Automotive, the Range Rover sits atop a list of cars most likely to be bought again by brand-loyal customers. Whether or not customers will keep buying the same make/model over and over can depend on several factors, including superficial ones such as marketing and how the car is portrayed compared to its nearest rivals. Other factors, such as brand loyalty or overall brand satisfaction can lead to customers returning to the very same automaker when it’s time for them to trade in their car. Experian Automotive’s study revealed that Subaru ranked first in terms of customer loyalty, with 67.7% of its buyers returning to purchase another model once they decided it was time to part with their old one. On top of that, we learned of 10 different models coming from 9 separate car manufacturers which tend to enjoy the most repeat business in the industry, as over 40% of their owners return to purchase the exact same model once their lease expires or they simply decide it’s time to get something newer. Without further ado, here are the 10 models that, according to the study, tend to keep customers from jumping ship. 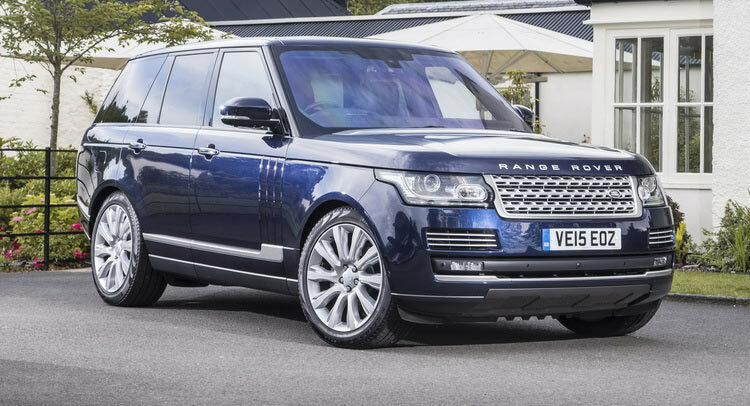 Loyalty rates indicate that the Range Rover generates 48.2% repeat business, therefore topping the list. This is especially remarkable considering the fact that there is a huge amount of competition within the large premium SUV segment, yet the RR still manages to differentiate itself from its rivals. 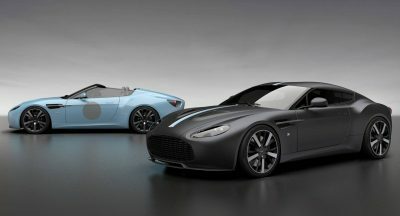 Once SUVs from Bentley and Maserati hit the streets, things might change for the British SUV builder, though until then, all we can do is try to appreciate this car as much as its owners obviously do. The quintessential German luxury saloon is second in terms of customer retention, with a rate of 46.6%. The fact that more luxurious rivals such as those wearing Rolls-Royce and Bentley badges are far costlier to own, might also play a role in the S-Class’ success with its own client base. Then again, it’s not like it takes a lot of convincing for people to keep enjoying their flagship Mercs. 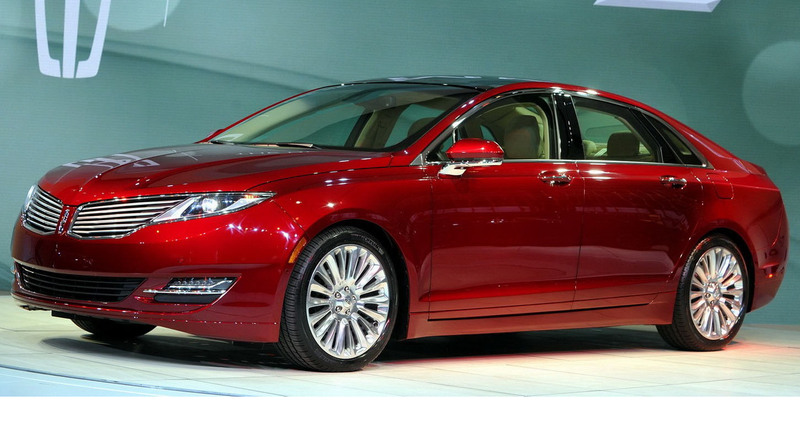 Generating a 44.8% repeat business is no small feat for this semi-premium saloon from Lincoln. 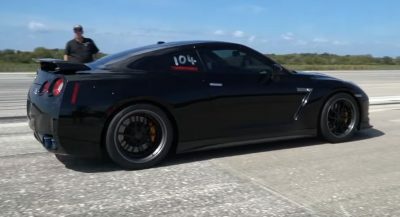 Whether it’s Matthew McConaughey or simply the car’s design and interior features that are responsible for this impressive performance, is something we can’t know for sure. 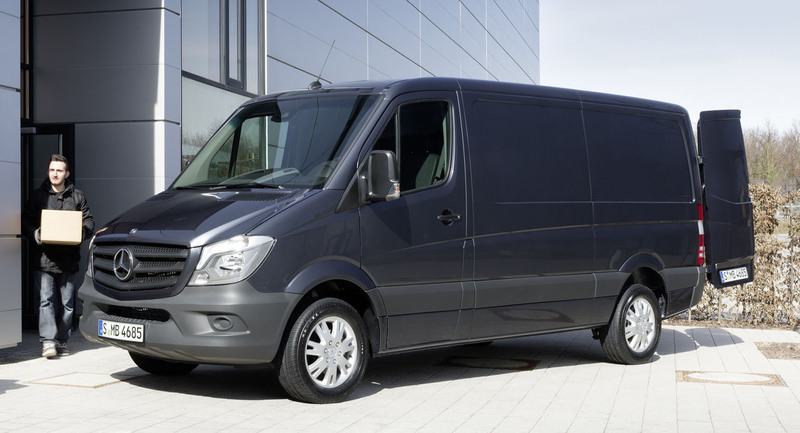 Despite a report from last year indicating that US buyers tend to steer clear of the Mercedes-Benz Sprinter because of its premium badge, the van still has a healthy 44.8% loyalty rate. 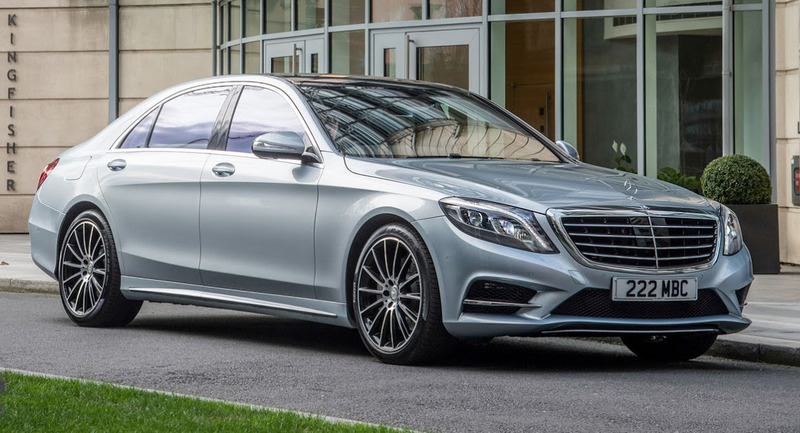 This may indicate that once both individuals as well as fleet customers get accustomed to driving a Mercedes-Benz, they prefer to not go back to non-premium models, even within this segment. 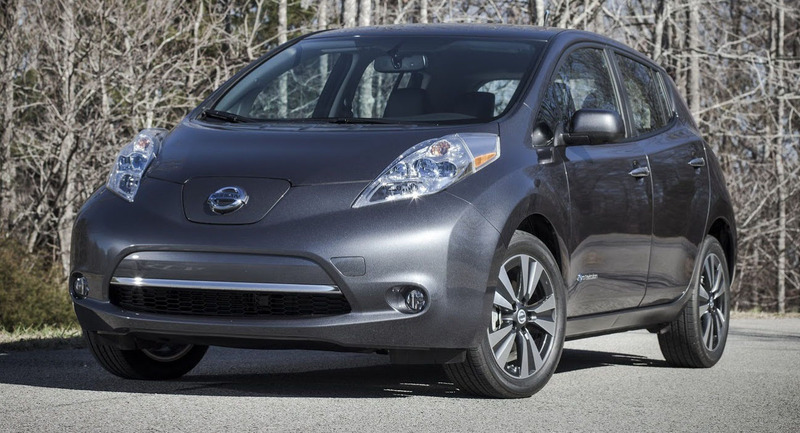 As successful as the LEAF has proven to be since its launch, Nissan is still thinking up ways in which to endear new and repeat customers to their best-selling EV. The figures show that current LEAF owners have bought/leased the same car again in 44% of cases, which means that it must be doing something right. 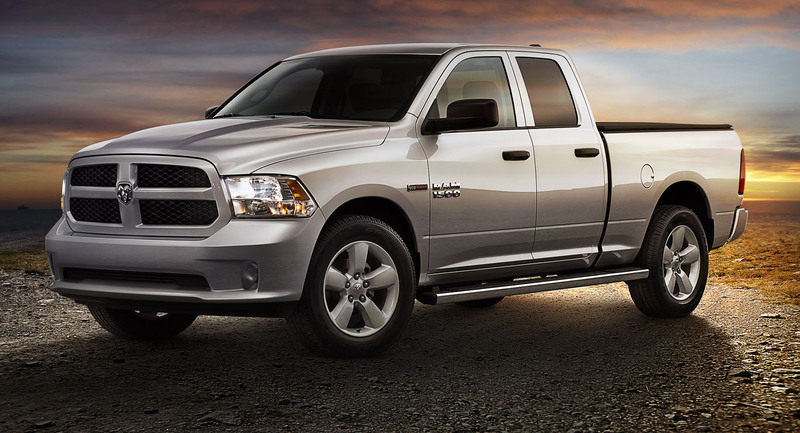 Out of all the heavy duty pick-up trucks available in the US, it’s the full-size Ram 1500 that gets re-purchased by 42.9% of its previous owners. In terms of overall sales though, the Ram still trailed the Chevy Silverado and Ford F-Series by a hefty margin through the first three quarters of 2015. 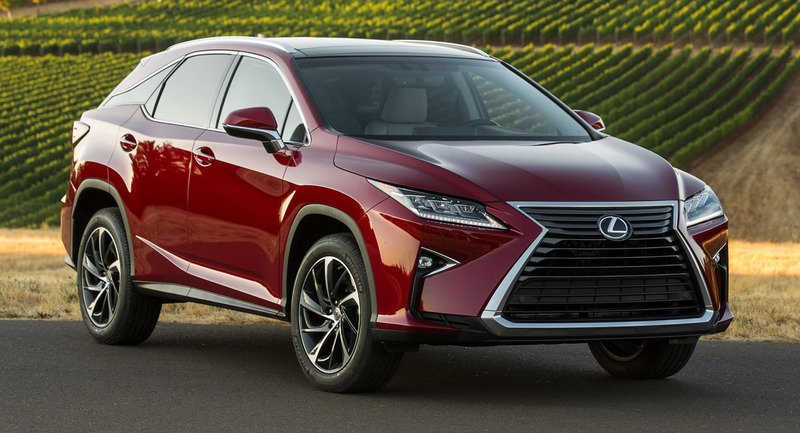 To say that Lexus’ midsize SUV is simply popular would be an understatement. 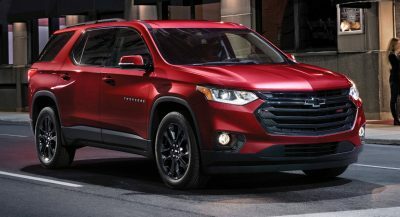 It has enjoyed a lot of success in the US ever since the Japanese manufacturer started selling it as an alternative to gas-guzzling SUVs, and in doing so, is currently bringing back customers at a rate of 42.7%. 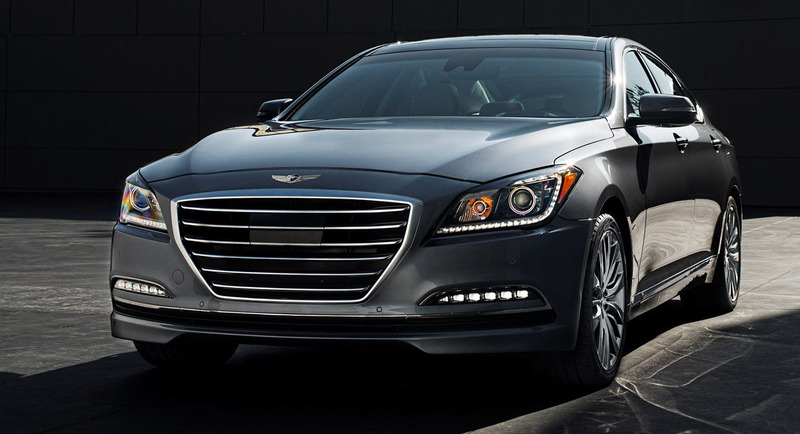 Genesis brand aside, this almost-premium saloon still goes by ‘Hyundai’, and is enjoying a healthy 42.5% consumer loyalty rate. With a starting price of just $38,750 MSRP, it’s easy to understand why people would consider it a smart alternative to other, much more costly models. 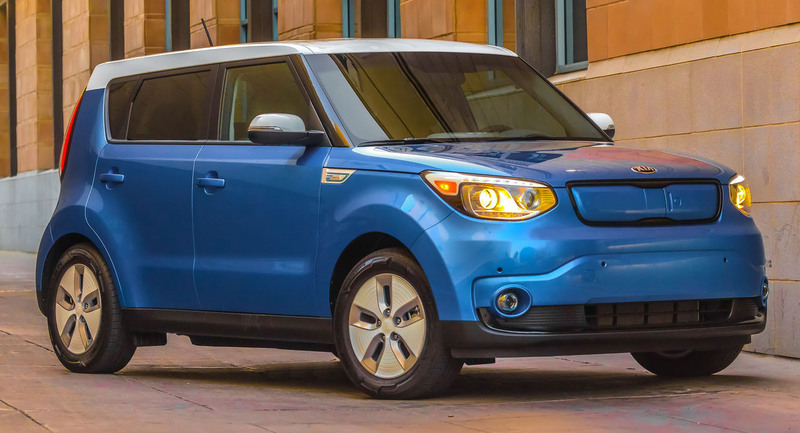 If it’s a quirky car that you want, they don’t get much quirkier than this, the KIA Soul. Its looks, alongside its comfort features such as the heated steering wheel and heated/cooled front seats are part of the reason why 42% of customers come back for more. 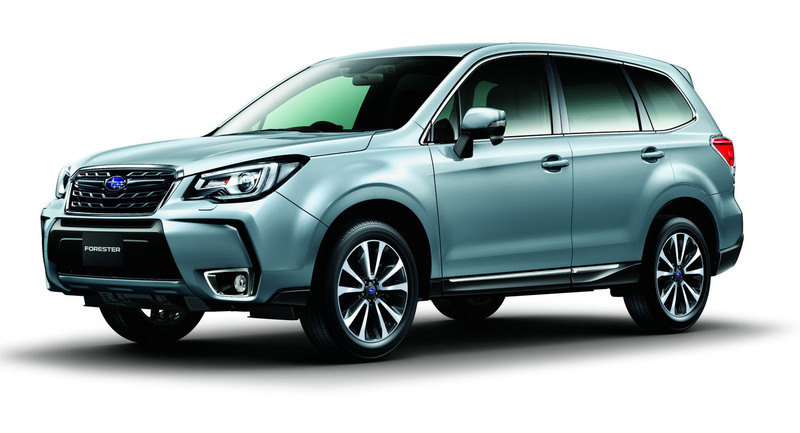 Even though Subaru, as a brand, has the most loyal customers in the industry, the popular Forester only brings its owners back into the showroom 41.1% of the time. Don’t get us wrong, it’s still very impressive, only not as impressive as the previous 9 models.